Almost every parent of a teenager has experienced that moment of complete exasperation and bewilderment when their (usually) reasonably intelligent and thoughtful child does something so stupid and so seemingly out of character that it's almost too difficult to process! This could have involved them breaking a rule that you had thought you had made very clear, making a choice that just doesn't make any sense no matter how you look at it, or in the worst-case scenario, deciding to take part in an activity that could have realistically resulted in injury or death. The mythology that exists around 'sobering-up' techniques is quite amazing. 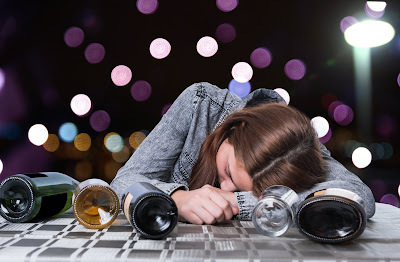 I have collected countless stories about young people finding themselves or their friends in trouble after trying to speed up the sobering-up process. 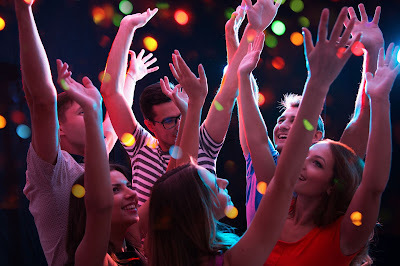 Generation after generation has tried to find a way of recovering from the negative effects of alcohol as quickly as possible, but put simply there is only one thing that will help you sober up and that is time. Where do you stand on 'underage drinking'? Have you really thought it through and worked out how you are going to manage the issue?